Yesterday, the Indian subsidiary of Japanese giant, Nissan India has launched the petrol variant of its most awaited sedan Nissan Sunny. The new entrant in Nissan's stable was launched at Hotel Grand Hyatt in Mumbai. Now the company desires to introduce its diesel variant soon in the Indian market. Commenting on the introduction of the diesel variant the corporate vice president of Nissan for Africa, Middle East and India said that the swing in favor of diesel cars give rise to the decision. Further, he said that company is looking forward to all the possibilities to pull forward the launch of diesel variant. 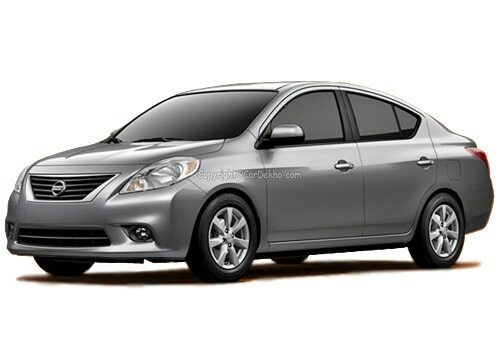 It is expected that Nissan will launch Nissan Sunny before the end of this fiscal year. Following the regular hike in the petrol prices results a shift in the sale of the cars which forced the major players to launch the diesel variants and tag the petrol variant lucrative and affordable to enhance the sales. Abide by this fact earlier the petrol variant of Toyota Etios sedan and Liva hatchback has clocked a downfall that force Toyota to advance the launches of the diesel variant of the both the variants. Following suit, Honda India has cut down the price of petrol variant of Honda Jazz to make it reasonable as compared to the diesel rivals. As per the car experts this shift is temporary and remain till the price distortions are removed. The Japanese car maker Nissan, might consider to buy the diesel technology from the European manufacturers. Nissan is trying hard to bring the diesel variant as soon as possible. Nissan Sunny features similar V platform as of Nissan Micra that offers high performance and more fuel efficiency. As for new Nissan Sunny specifications the new sedan is packed with a 1.5 litre-4 cylinder petrol engine that generates the top power of 97 bhp @ 6000 rpm and peak torque of 134 Nm @ 4000 rpm. 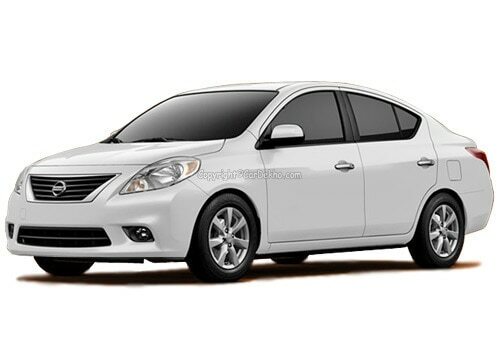 Nissan Sunny price in India starts at Rs 5.78 lakh (ex-showroom, New Delhi). The new sedan competes its rival in the segment like Toyota Etios, Maruti Swift Dzire and Mahindra Verito. Nissan India is targeting to sell 40,000 Nissan cars in India by the end of the fiscal year.